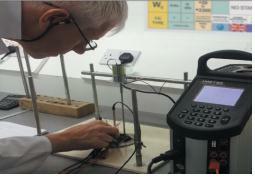 As part of our focus on being a complete supplier, we provide in-house calibration and repair services. 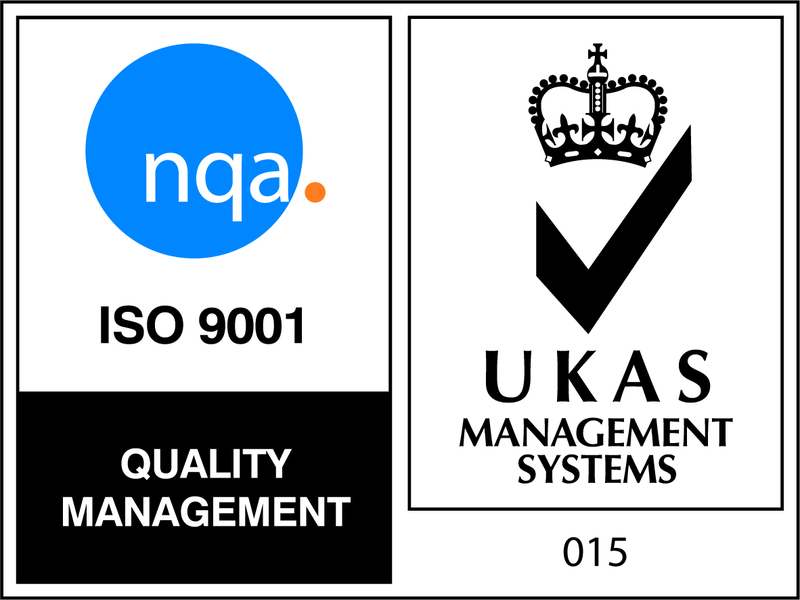 All of our calibration procedures conform to ISO 9001:2008 quality standards with UKAS traceable certification. Our in-house laboratory is equipped with a diverse selection of calibration apparatus which allows us to offer a comprehensive range of procedures. That means our engineers are able to recommend the most efficient calibration method for your sensors reducing uncertainties and providing a more reliable service. Solid block calibrations offer precise temperature control stability and have a wide temperature range between 20 and 650°C. 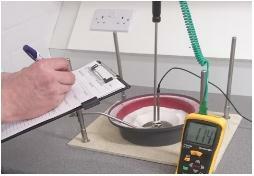 This method is ideal for standard, single diameter probes with lengths above 150mm. Stirred oil or water calibrations reduce uncertainties caused by air gaps when calibrating probes with multiple, step or non-standard diameters, it is also effective for sensors with fixed fittings or short probe lengths. The bath has a temperature range of between -20 and 200°C and an insertion depth of 300mm allowing more if not all of the probe to be submerged, this further reduces uncertainty in comparison to other calibration procedures. Similar to stirred oil and water, fluidised bed calibrations reduce uncertainties caused by air gaps when calibrating probes with multiple, step or non-standard diameters. The additional benefit to using a fluidised bed is that it has a broader temperature range of between 20 and 400°C. The bath has a 300mm insertion depth which will accept almost any sensor up to 1 inch in diameter. 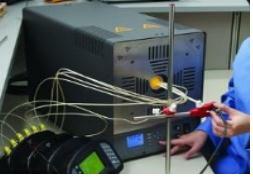 High temperature calibrations between 400 and 1150°C are completed using a high temperature furnace. 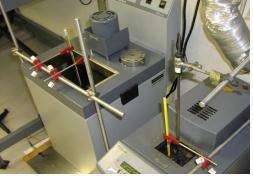 This method is effective for calibrating probes up to 1 inch in diameter with an insertion depth of up to 400mm.